Implementing an ERP system is an expensive proposition that can cost millions of dollars (with the software licenses, consulting fees, integration costs, training and upgrades factored in) and take months, even years, to fully deploy. And, according to a report commissioned by Panorama Consulting, one in five ERP implementation projects (21 percent) end in failure. So what steps can you take when choosing or deploying an ERP solution to decrease the likelihood of failure? Here are eight suggestions from ERP experts, systems integrators and project managers who have successfully implemented an ERP software system. 1. 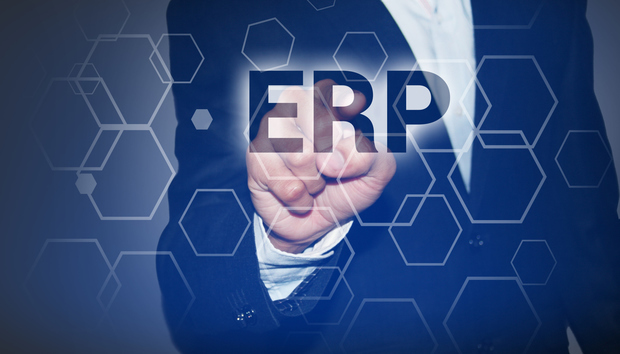 Choose an ERP solution that best suits your business’s needs (and industry requirements). “Because it’s a major investment of time and money, be sure to create a comprehensive list of requirements with input from multiple key stakeholders,” says Sumanth Dama, CTO, CuroGens, a systems integrator. “It’s imperative the team tasked with choosing a new ERP system collaborate with senior leadership team or a member of the C-suite, where one individual from [the] executive team can serve as the sponsor and internal champion of the project to streamline approvals and break down internal silos,” says Rick Hymer, vice president, North America service line leader, packaged based solutions, Capgemini. “Putting together a detailed roadmap that outlines what steps the business needs to take before transitioning to the new system will help pinpoint potential ramifications and identify ways in which to mitigate those speedbumps from the get go,” says Hymer.